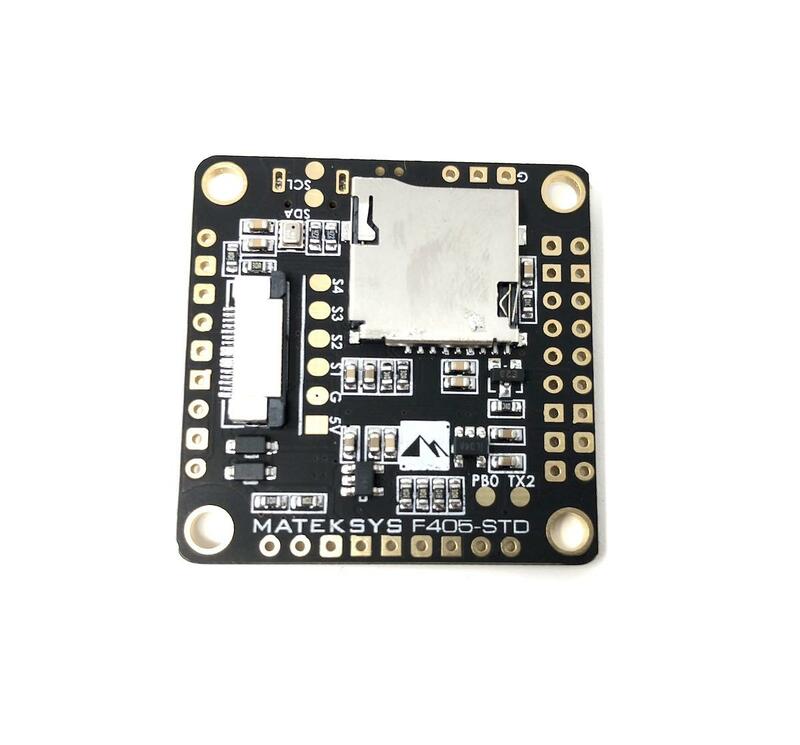 Matek F405 STD OSD F4 Betaflight FC Flight Controller with built in OSD UK Stock. 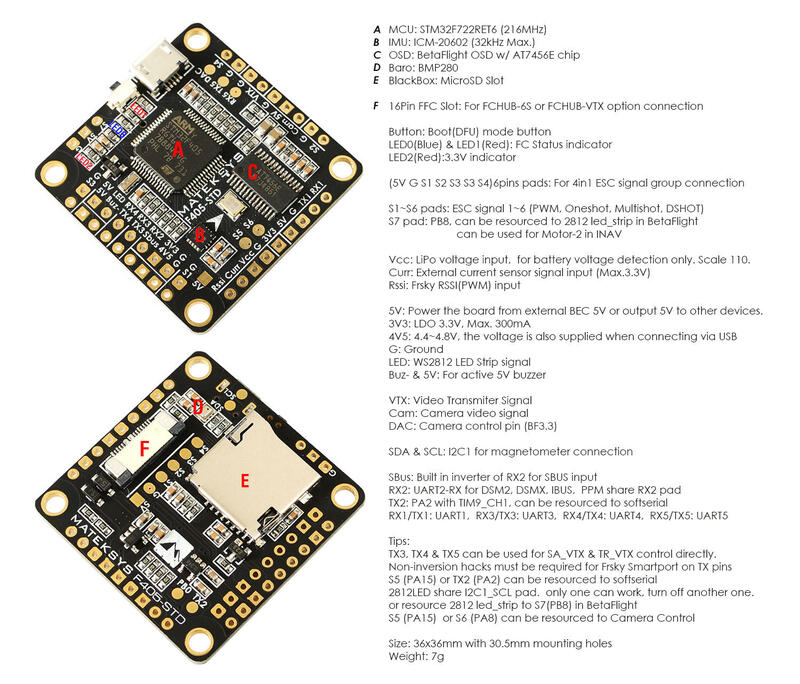 This is the replacement and upgraded version of the F405 - OSD Board with a lot of improvements. 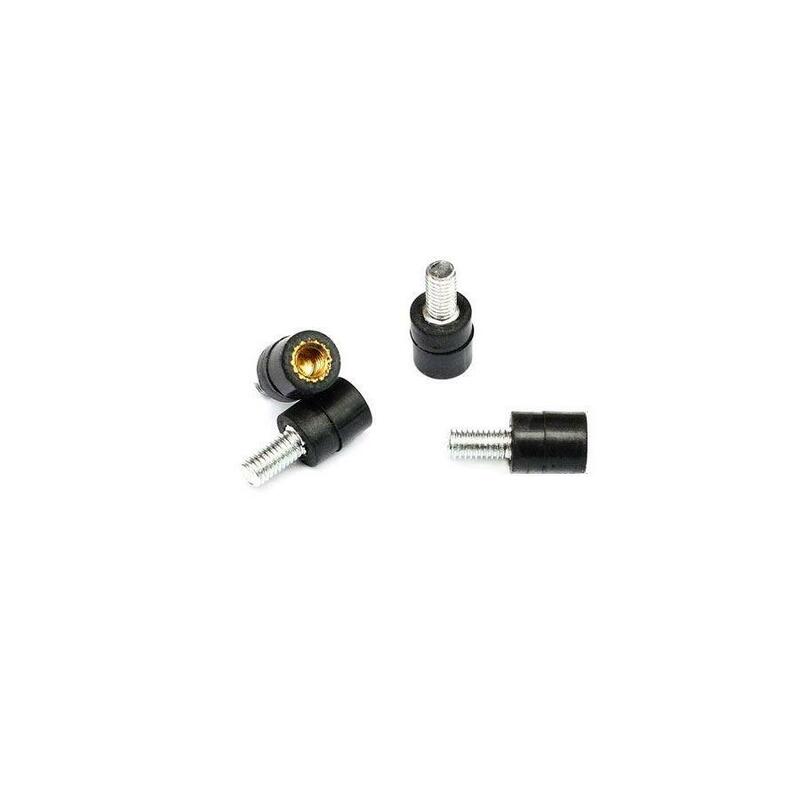 The F405-STD now features a built in OSD , Barometer and Black Box with MicroSD Card Slot. 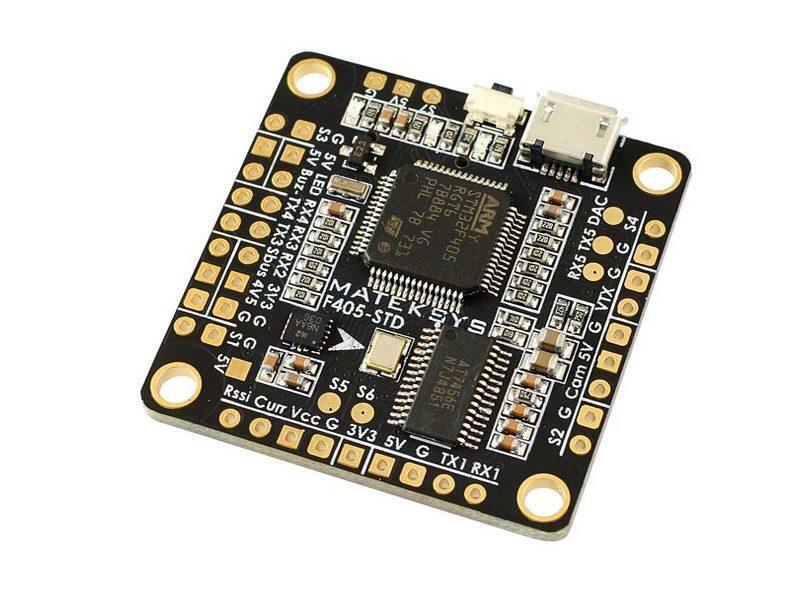 STM32F405, ICM20602, BMP280, BFOSD, SD Card Slot, VCP+5x UARTs, 6x PWM / DShot outputs. 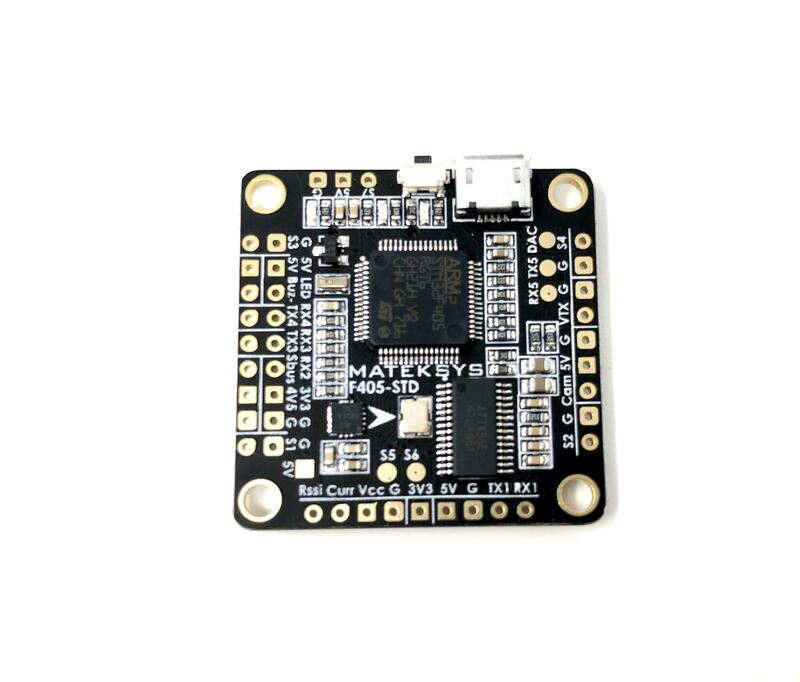 The new Matek F405-OSD has built in Betaflight OSD, MicroSD card for blackbox.